Who doesn't love a brownie. I'm still waiting for someone to say they don't but until then I will tell myself that everyone loves them. I made these last week and I was slightly afraid that they wouldn't work out as the last time I tried to make brownies they didn't go well but thankfully it was successful this time around. I followed this recipe of the BBC GoodFood website but I will also post the recipe here too in more simplified terms if cooking lingo ain't your thing. 2. I melted the chocolate and butter in the microwave until everything was a liquid and super shiny placing it aside until cool. 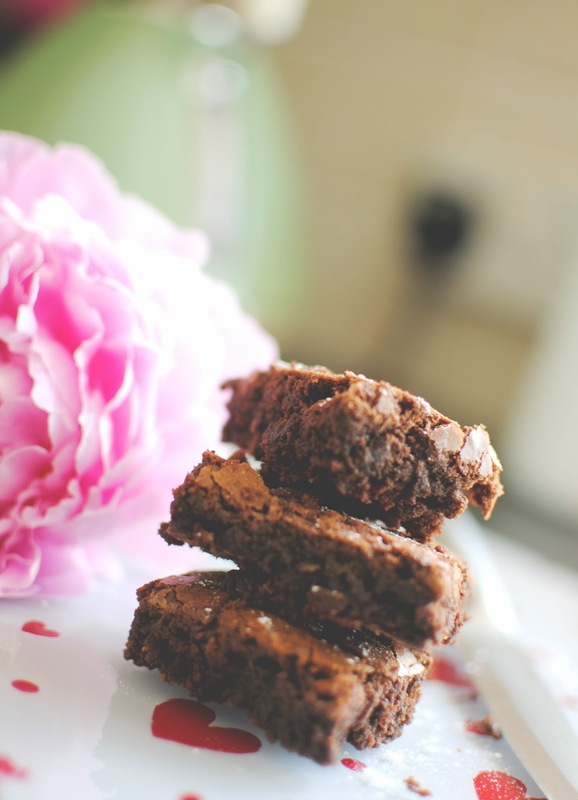 I can confirm that these brownies are delicious and have somehow disappeared in my household. 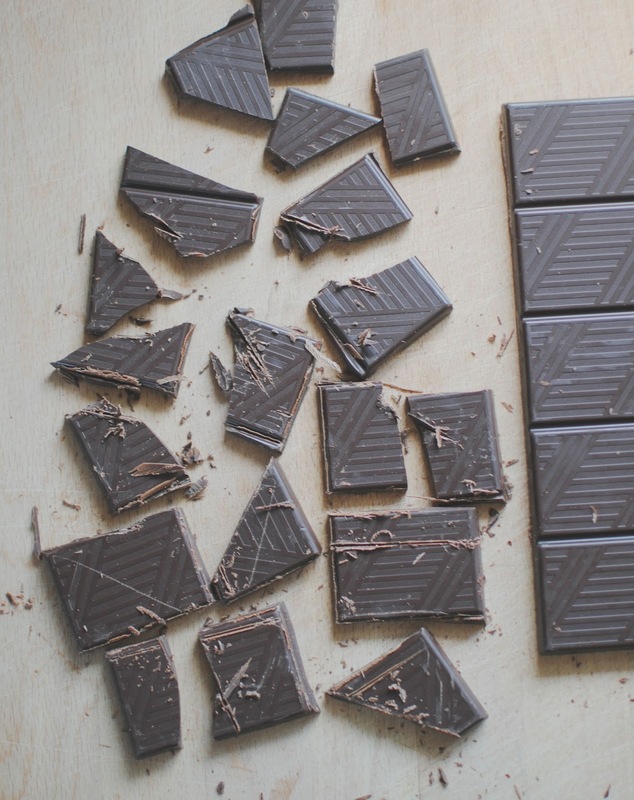 Will you be making the brownies? Oh my, these look so so yummy! 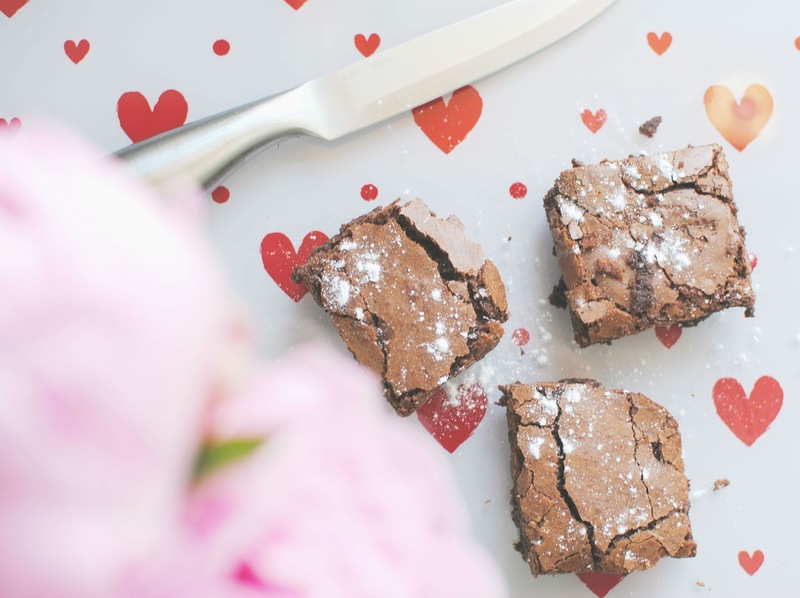 Oh I love brownies and am always looking for new recipes to try out so I will definitely give this a whirl - they look delicious! 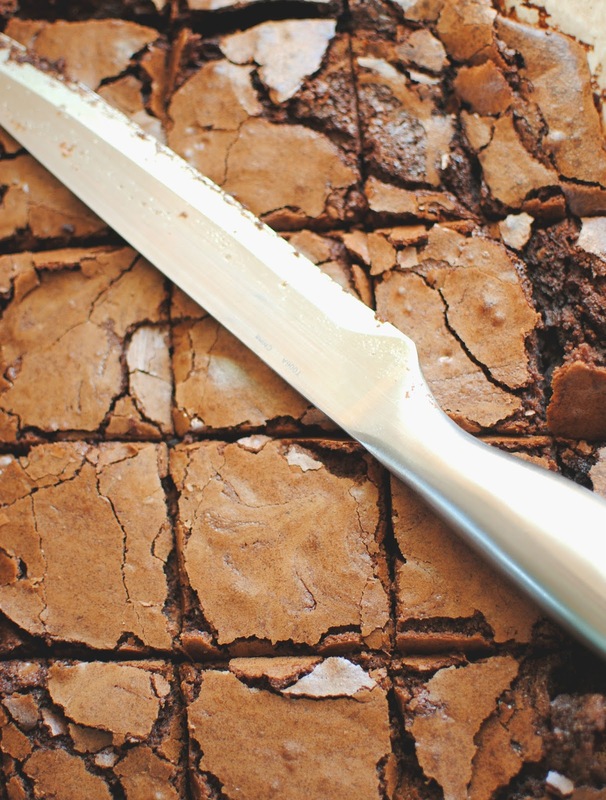 I'm a huge lover of brownies and make them quite often...your photos of these are amazing, and they look so delicious! YUM! These look incredibly appetizing, might have to give them a go soon.